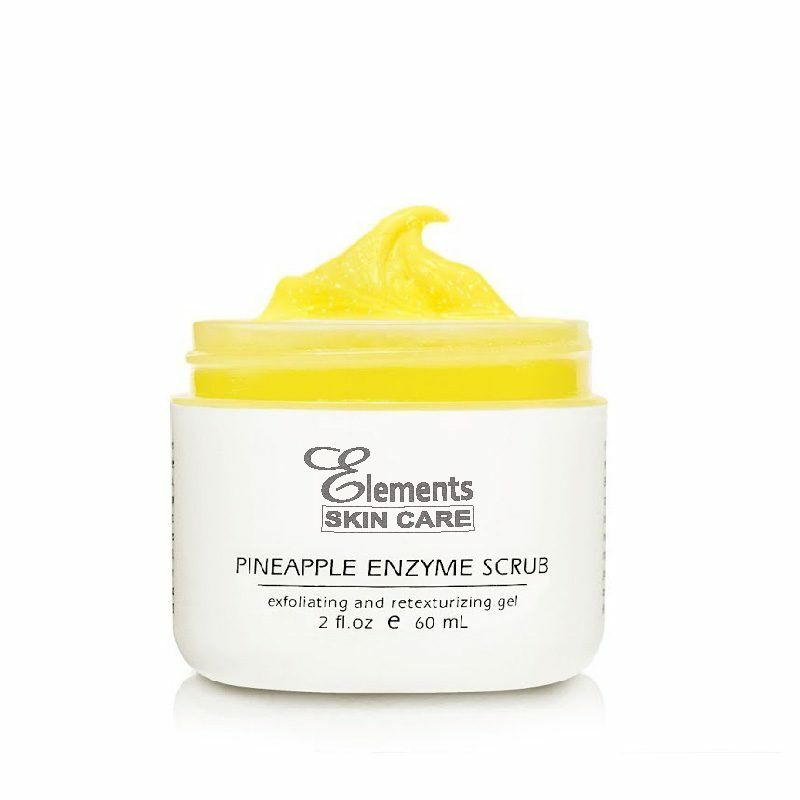 Pineapple Enzyme Scrub is an exfoliating, retexturizing, refining, and nourishing treatment scrub. 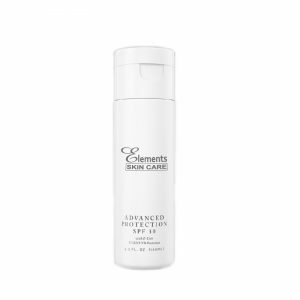 Efficient and non-abrasive exfoliation is achieved by combining Bromelain Enzymes (obtained from pineapple) and Jojoba Beads. 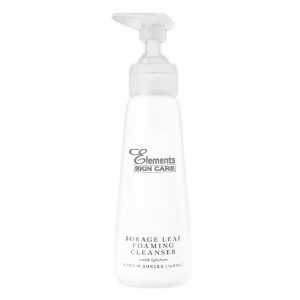 These enzymes help remove excess surface cells, while the micro spherical Jojoba Beads dissolve and release their nourishing Jojoba Oil into the skin. 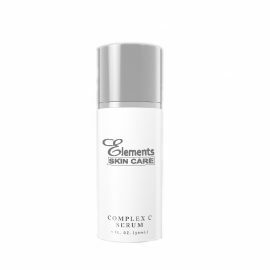 This process produces improved skin texture and leaves the skin with a luminous glow. 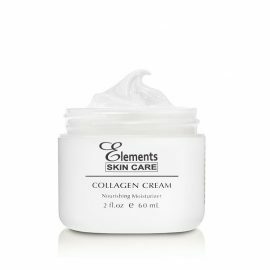 The ultimate result is refined and moisturized skin. 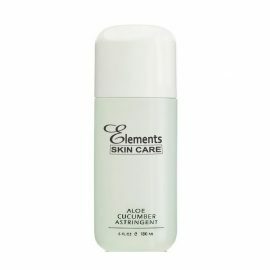 After cleansing, apply a small amount to wet face, and massage in circular motions. 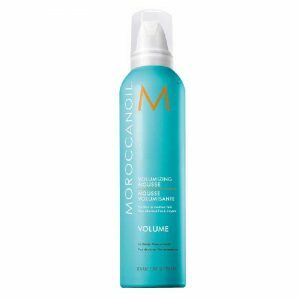 Rinse thoroughly, then follow with an appropriate moisturizer for skin type. Use one to two times weekly.